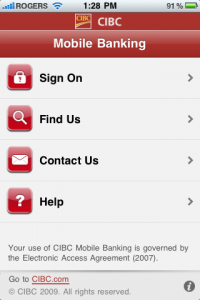 CIBC has launched a mobile banking application where users can access their account, pay bills, find branches, and more. 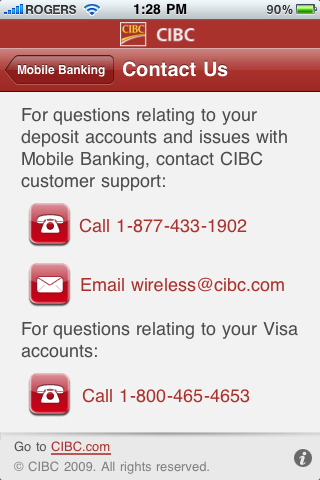 Customers of CIBC will be happy to know that CIBC now has a rather fantastic app for iPhone/iPod Touch users. 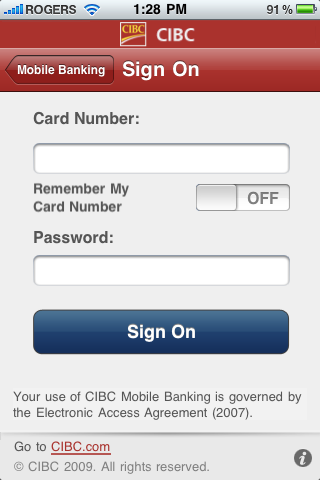 The only requirement is CIBC customers must have online banking enabled on their account (if you can see your account on CIBC.com, you’re set). 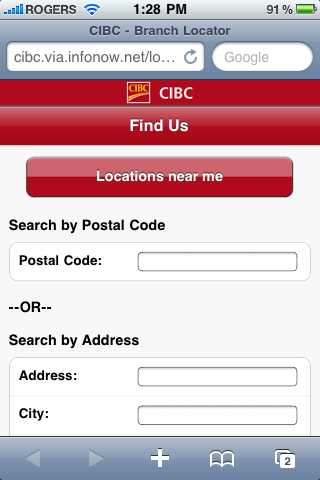 With the CIBC app, customers can check their balances across multiple accounts very easily and quickly. 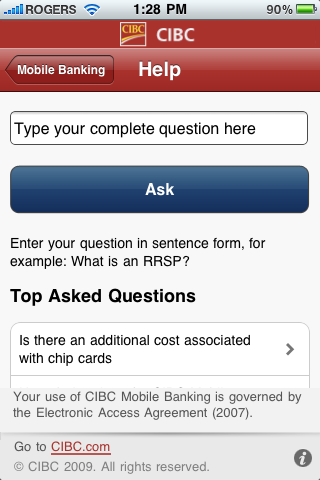 Using the same navigation screens, users can review transactions such as deposits, payments, and more. 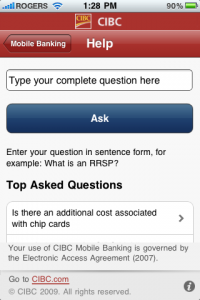 The app also allows users to pay bills from the app, however the bills must be setup prior to using the app from the CIBC online banking website. Lastly users can make account transfers such as moving funds and use the search function to locate bank branches and ABM’s. 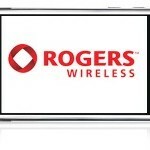 The search function does not use Google Maps but instead opens up a mobile search page in Safari. The CIBC Mobile Banking app supports both English and French languages. Also note that President’s Choice Financial banking customers are not supported, even though the PC banking services are provided by CIBC. 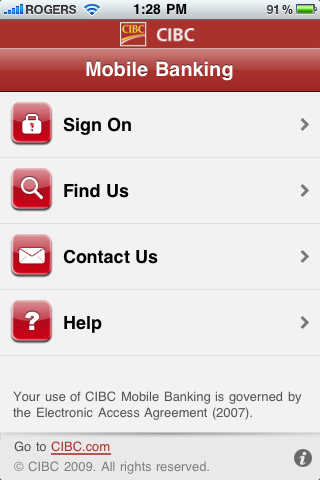 The CIBC Mobile Banking app is available on the App Store for free.